Next to roll-up grilles, Nyos provides to its costumers Rated Resistant Doors - another way to bring extra quality and complexity to the services already provided. 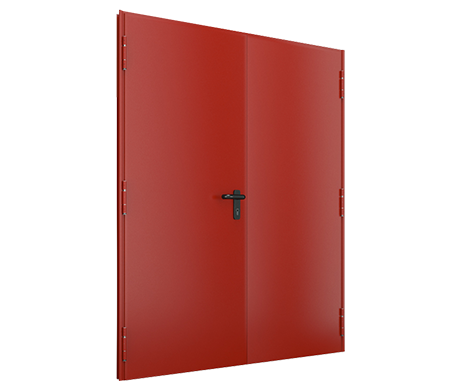 The Rated Fire Doors represent a safe and flexible solution which responds perfectly to the necessity of saving human lives and not only, in emergency cases of fire occured in: homes,hotels, supermarkets, hospitals, stores, engine halls, cinema, restaurants and other public builduings. 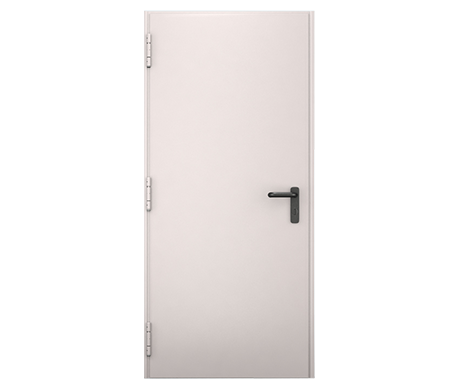 The fire rated doors made by Dierre Italy have the National Fire Department Agreement and they are frequently used in hotel buildings or anywhere there is a high flux of people. 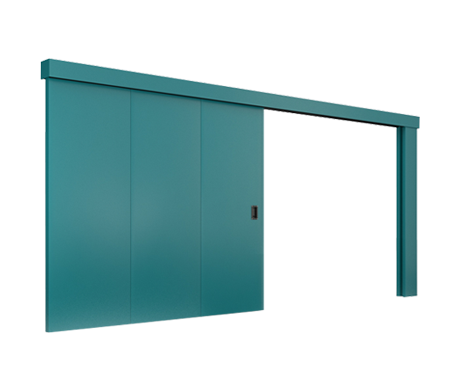 Fire doors have a double role: secure the exit ways for humans from buildings in case of fire and the second role is to stop the expansion of fire throughout the building. The pasive elements in the first phase keep hold on the expansion of fire to the second phase - flash-over (extremely high temperatures 1000-1800°C.) Stats show the the material damages in a building which is protected by pasive elements like fire resistant doors are reduced up to 70%. 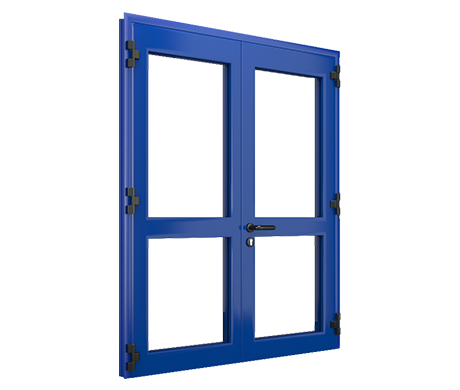 In sustaining the security of our beloved people and goods we stay available and provide from now with Fire Resistand Doors here at Nyos.